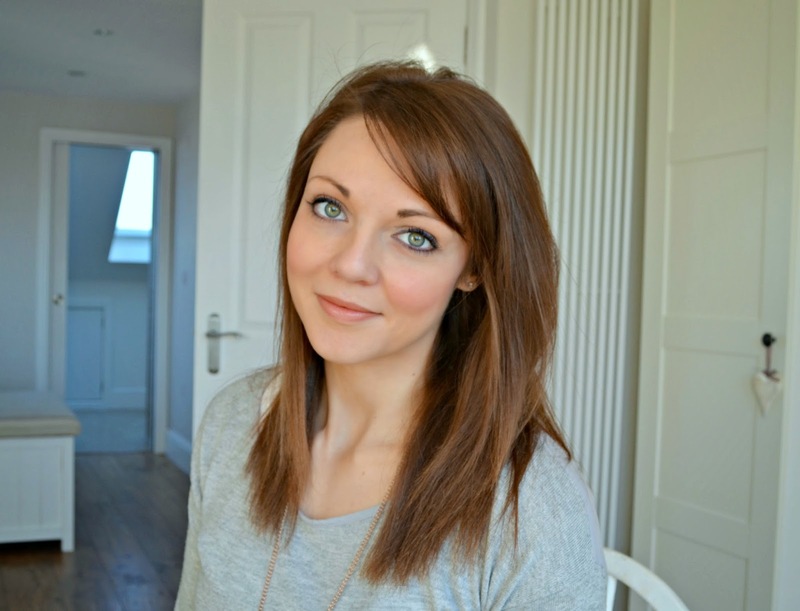 I am a massive fan of dry shampoo and have waxed lyrically about Batiste frequently. However, I have discovered another brand of dry shampoo that I'm also loving. 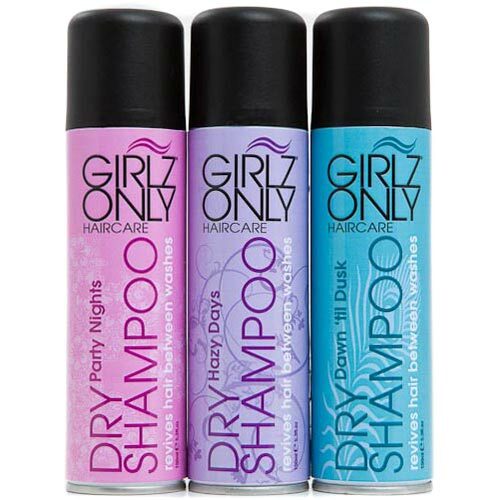 Girlz Only works in a similar way to Batiste, absorbing the excess oils in the roots, which can then be brush out, leaving your locks refreshed and the volume plumped up. However, I think Girlz Only has a more light-weight formulae than Batiste, meaning less residue is left in your hair which after numerous applications can build up on the scalp. This does result in a slightly less efficient absorbency of oils, so you can weigh up what strength you need! 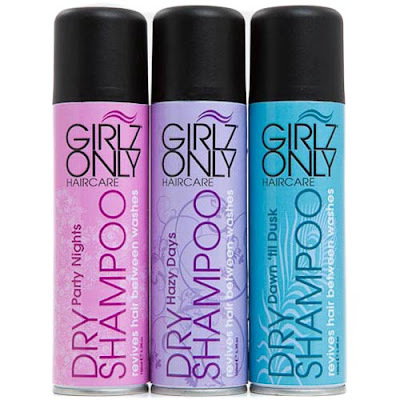 I love to use Girlz Only later on the days that I wash my hair, and Batiste on the in between days! The fragrances of Girlz Only are more subtle than Batiste, currently in 3 scents: Party Nights, Dawn Till Dusk, and my fav Hazy Days. The Tesco price being £1.50/150ml, it is a touch cheaper than its rival, but I like to have both in my hair kit...! ps - Girlz Only have recently released blonde, brunette and XXL volume ranges too - I'll keep you posted when I have tried them out! This looks like a great product! I'm a new follower. Feel free to follow back.